"Something really exciting is happening here at Bristol Wood Recycling Project - we have the opportunity to buy our home. For 15 years we have been working hard developing a successful business, and doing positive things for the community and the planet. Bristol Wood Recycling Project (BWRP) is a successful and growing-co-operative established in 2004 that collects and recycles waste wood locally by transforming it into products, such as furniture for resale. With an estimated five million tonnes of wood waste generated in the UK each year, BWRP aims to reduce the amount going to landfill. In the last four years, BWRP has consistently saved over 500 tonnes of wood from landfill every year. But BWRP is about so much more than minimising landfill. BWRP offers an inclusive, sociable and practical environment where volunteers can gain work experience, learning and confidence to better their personal situation and employment prospects. Many volunteers have experienced long-term unemployment, substance abuse problems or mental health issues. Its team of around 40 dedicated volunteers collect, repurpose and sell wood that would otherwise go to waste – helping to benefit both the community and the environment. BWRP seeks to raise £430,000 to purchase the freehold and long leaseholds of the site out of which it operates. Last year, BWRP moved from the site that it had rented for 14 years and relocated to larger and more suitable premises in St Philip’s, Bristol. Purchasing the site using the capital raised through this bond offer will result in significant premises cost savings each year, as well as providing a stable home for BWRP and its operations. Before deciding to invest, you must read the Bristol Wood Recycling Project 2019 bond offer document. The offer document can be downloaded at the bottom of this page. BWRP bonds are eligible to be held in a Triodos Innovative Finance ISA (IFISA). The IFISA is a type of ISA that allows you to hold crowdfunded debt securities - such as this bond- and receive interest tax free. As with all ISAs, there are eligibility criteria. To invest in the BWRP bonds through a Triodos IFISA, select the ‘Invest through IFISA’ option. This selection will open a current year IFISA and hold the bonds within it, or will add the bonds to your existing IFISA if you have opened one previously. 6 years, final repayment is due on 15 March 2025 but is not guaranteed. 4% gross per year, payable in arrears on 15 March each year (net of UK basic rate tax unless held in a Triodos Innovative Finance ISA when interest will be paid gross). Investors should note that the payment of interest and repayment of capital are not guaranteed and are dependent on the continued success of BWRP’s business model. Interest will accrue from the date the bonds are issued. The bonds are secured by way of a first fixed charge against the freehold and long leasehold of the property, but this asset security does not mean that capital or interest payments are guaranteed in any way. The directors can, at their sole discretion, repay the bonds in part or in full from 15 March 2022. Bonds are transferable but are not listed on any investment exchange which means that bondholders will have to find a willing buyer and agree a purchase price with them. Investors should be prepared to hold the bonds for their full 6-year term. The minimum raise for the offer is £400,000. If less than £400,000 is raised, monies will be returned to investors with no accrued interest. The offer closes at noon on 7 March 2019 unless the £430,000 target has been reached earlier or the offer is extended by the directors at their sole discretion. 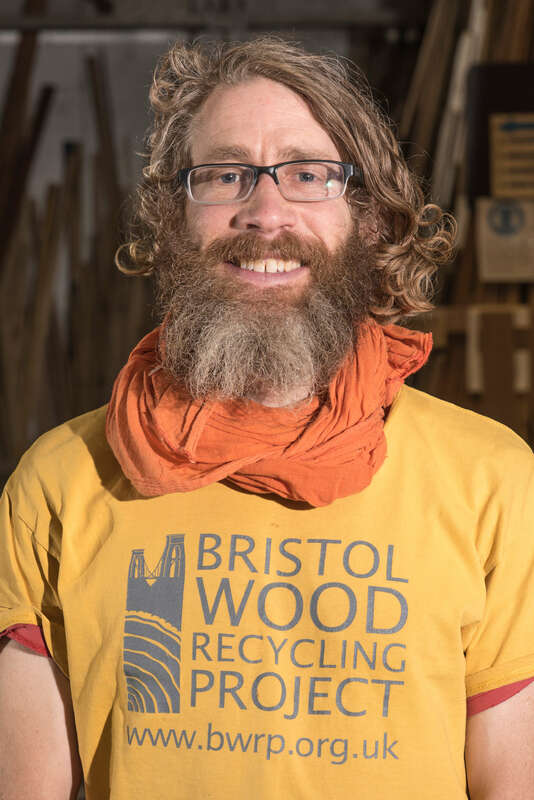 Payment of interest and capital is not guaranteed and is dependent on the continued success of Bristol Wood Recycling Project's business model.